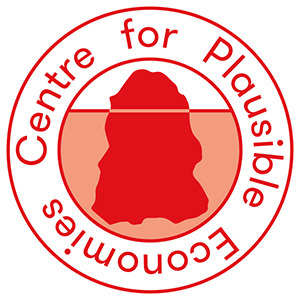 Company Drinks heartily invites you to the public opening of the Centre for Plausible Economies, with a programme of speeches, drinks and snacks. The launch starts at 5pm with short talks by Dr Katherine Gibson, Kathrin Böhm and Kuba Szreder, moderated by Alistair Hudson. Economic geographer Dr Katherine Gibson, co-author of Take Back the Economy, will present the concept of diverse economies, and the artist and founder of Company Drinks Kathrin Böhm will outline the economy as a realm of everyday practice and field of artistic intervention. Curator and researcher Kuba Szreder will talk about the economic underpinnings of the current expansion of art beyond the field of art. The discussion will be moderated by Alistair Hudson, Manchester Art Gallery and Office of Useful Art. The Community Economy Research Network (CERN) is launching the ‘Redrawing the Economy’ website, which concludes two years of action research, featuring cognitive mapping tools, diagrams and a growing collection of ‘Economy as Iceberg’ iterations. Afterwards Company Drinks invites everyone to drinks and snacks in the gardens of its new premises in Barking Park. Economy is a strange beast. Everybody is exposed to economic forces, but nobody seems to be in control. Responding to this frustration with upbeat pragmatism, the Centre for Plausible Economies brings together artistic action and critical thinking to reclaim the economy. It is envisioned as a brand-new platform for mapping and reimagining economic systems, in the arts and beyond. The Centre will gather enthusiasts, activists, artists, and theoreticians who will activate artistic competences and communal imagination to take economic matters into their own hands. 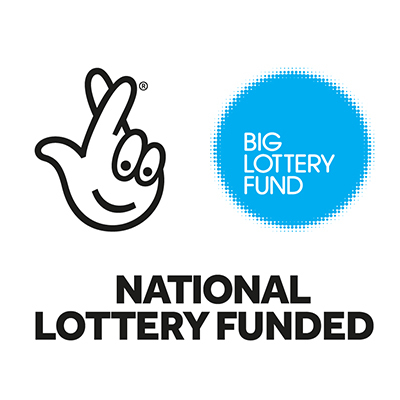 Bridging critical research with practical experimentation, they will not only talk the talk but also walk the walk.The 2018 programme focuses on ‘Redrawing the Economy’ as a first step towards re-organising and appropriating economic diversity as an everyday phenomena we are all part of in shaping and culturing. Katherine Gibson, Community Economy Research Network (CERN), Kate Rich, Feral Business Research Network, Mick Wilson, Valand Academy, Rosalie Schweiker, Asociación de Arte Util, Susanna Wallis, Focal Point Gallery/Radical ESSEX, SPACE Studios, Antipode Foundation, Julie Graham Community Economies Research Fund, Arts Council England, Creative Barking and Dagenham, Casco Art Institute: Working for the Commons and the London Borough of Barking and Dagenham.